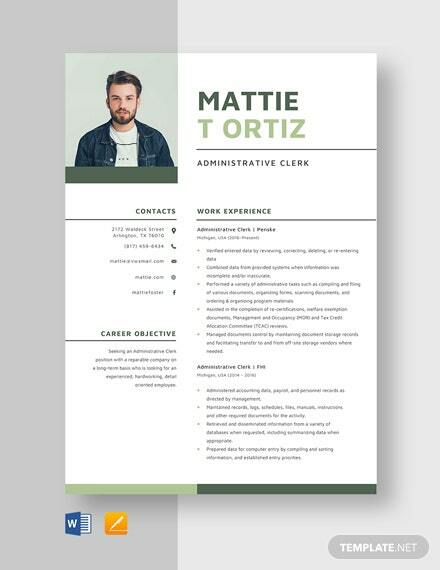 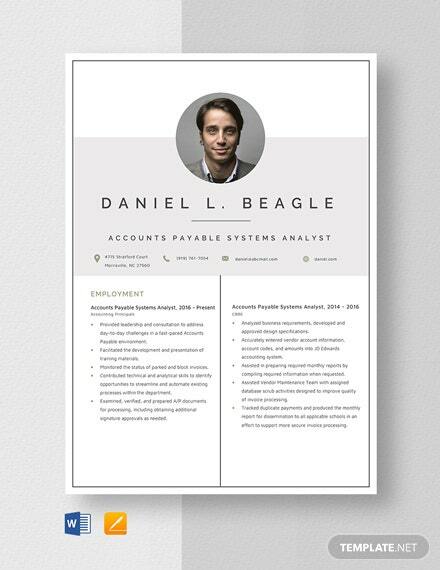 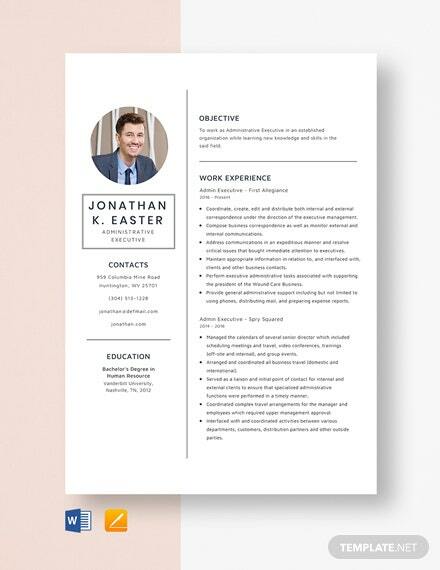 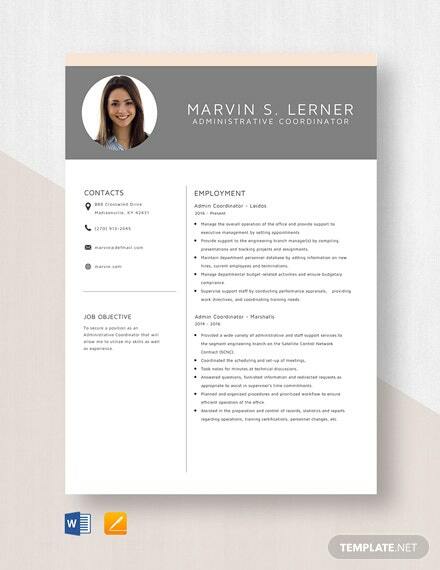 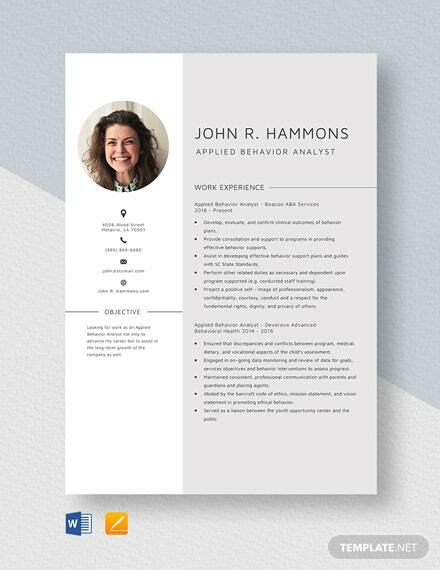 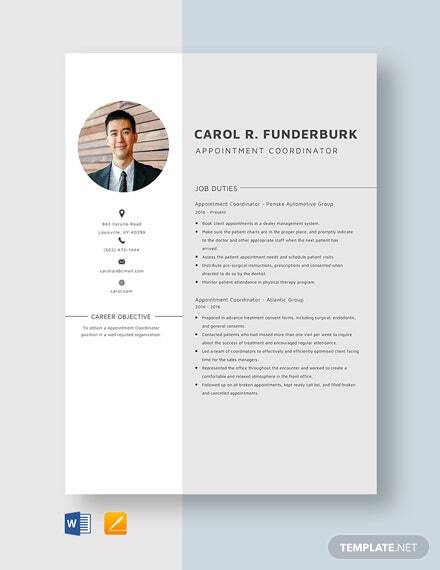 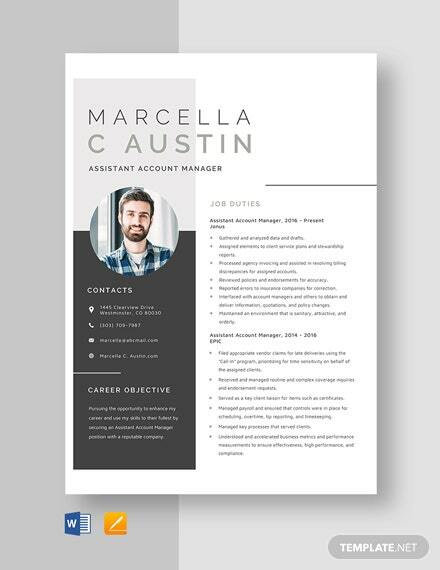 A contemporary cover letter and resume designed for those applying for a senior position. 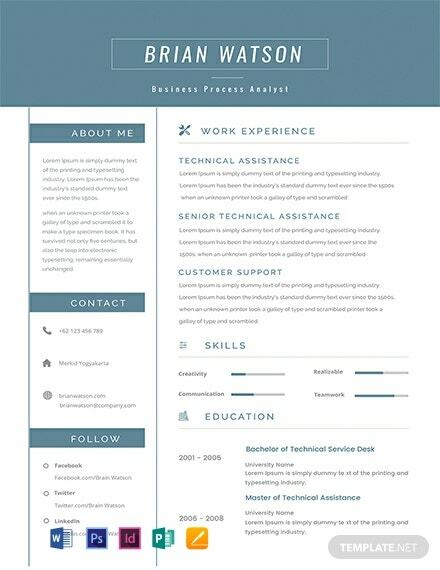 Free to download and easy to edit in multiple softwares. 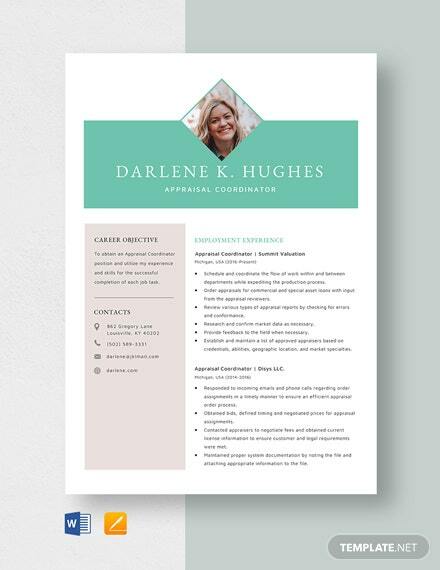 This template is printable and fully customizable.